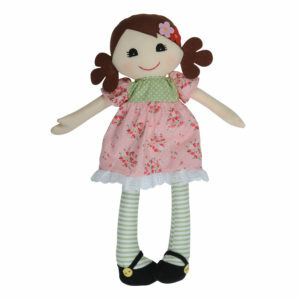 Alimrose Princess Portia Doll is a beautiful, carefully crafted doll made by Alimrose Designs. 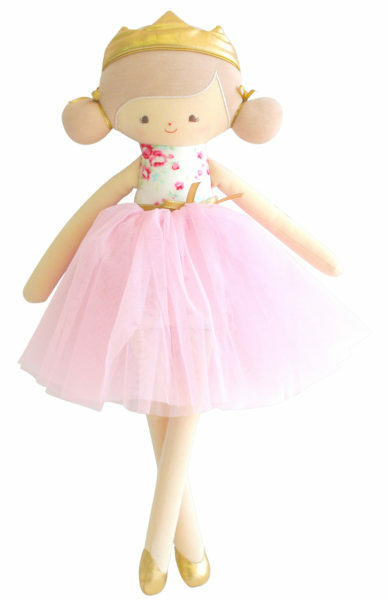 PRINCESS PORTIA IS A BEAUTIFUL PRINCESS DOLL WITH A GOLD CROWN AND THE SOFTEST TULLE SKIRT. 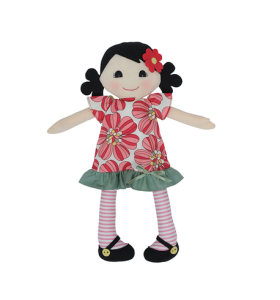 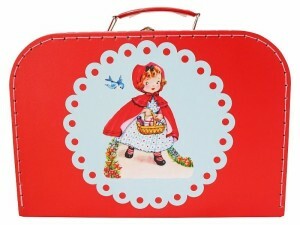 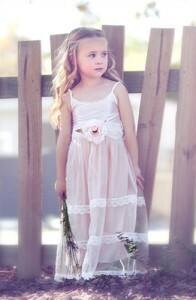 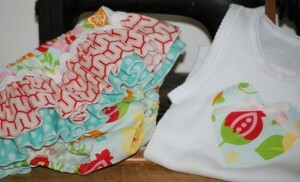 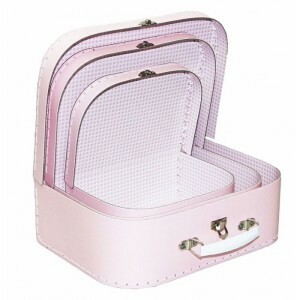 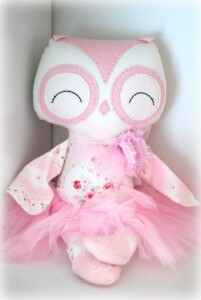 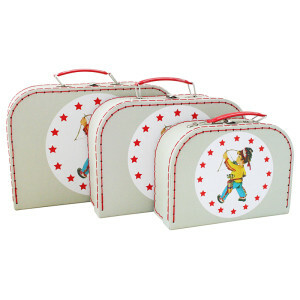 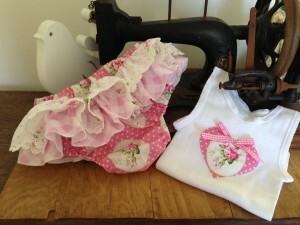 FINELY HAND CRAFTED USING THE BEST QUALITY FABRICS SHE IS TREASURED KEEPSAKE THAT WILL MAKE A PERFECT BEST FRIEND.